Are you sleeping on a Sharmooz Satin Pillowcase? All hair and skin types benefit from using satin pillowcases. The company takes pride in offering an exquisite line of satin gift products that caters to all races and backgrounds. Environmental elements are known to cause adverse affects to the hair & skin. While sleeping on cotton pillowcases, the hair and skin can suffer further damage and drying effects for the entire sleeping period for up to 8 hours. The Sharmooz provides the best natural and chemical-free treatment for alleviating damage and dryness with the signature high quality satin pillowcases. 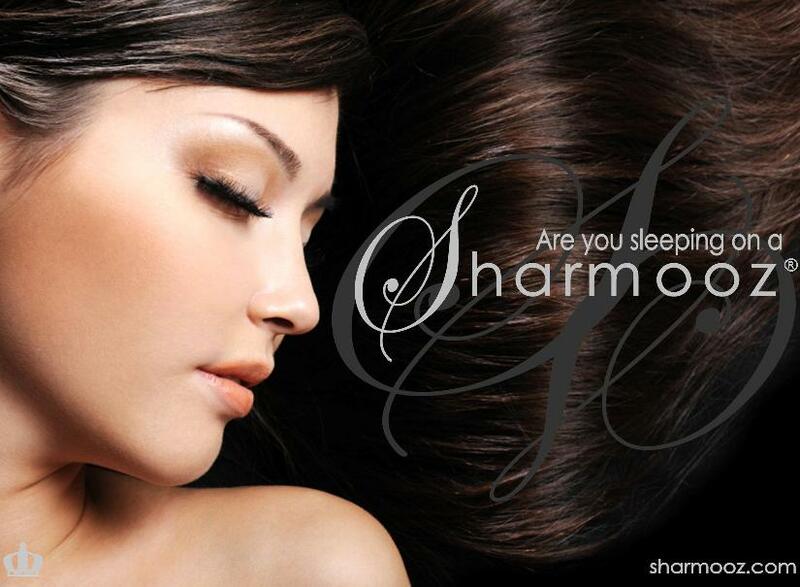 The use of Sharmooz satin pillowcases is supported by medical and hair-care experts. The Sharmooz, United States based manufacturing company, will continue to offer the high-quality satin pillowcases and satin re-hydration products for all hair and skin types from infants to adults. Sharmooz provides a proven method of stopping hair damage and dry skin. Supported by medical and hair professionals, The Sharmooz line offers premium quality satin pillowcases and other satin products for re-hydration and protection of the hair and skin.